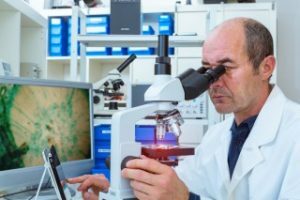 PDQ Specialist Courier Services operate both scheduled and emergency pathology sample collection services throughout the UK. We operate within the MHRA guidelines and recommendations for medicinal, pathology and pharmaceutical courier transportation. We already serve both the NHS and private sector collecting Histology samples for laboratories. All of our drivers hold full ADR licences and carry full safety kits. All vehicles our state of the art medical courier transport, fitted with full safety and spillage kits. We ensure that all MHRA and CPA regulations are met, guaranteeing compliance with blood quality and safety regulations. Our fleet of temperature controlled vehicles are able to monitor and maintain the optimum temperature for your pharmaceuticals whilst in transit. We are able to move blood required for transfusions along with Organs and Tissue samples, all of which will be delivered swiftly and with the utmost sensitivity and care. 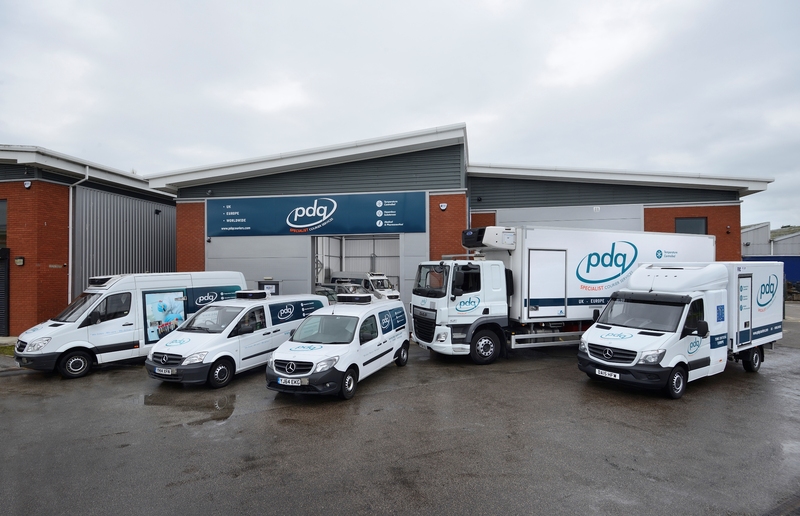 PDQ Specialist Courier Services are already employed by some of the biggest Bio-Analytical laboratories in the UK. Our vehicles collect Histopathology samples from clinics and NHS sites securely and deliver them promptly to our customers facilities for analysis. Testimonials to our level of service from existing customers can be supplied upon request. All our deliveries are important and we understand that a pathology courier delivery is critical. 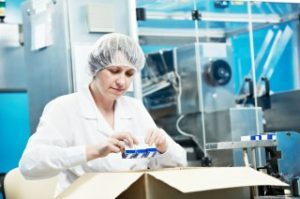 Call one of our friendly team for more information on how we ensure that your pharmaceuticals arrive on time, intact and at the precise required temperature.